From computer games to figurines and maid cafes, men called “otaku” develop intense fan relationships with “cute girl” characters from manga, anime, and related media and material in contemporary Japan. 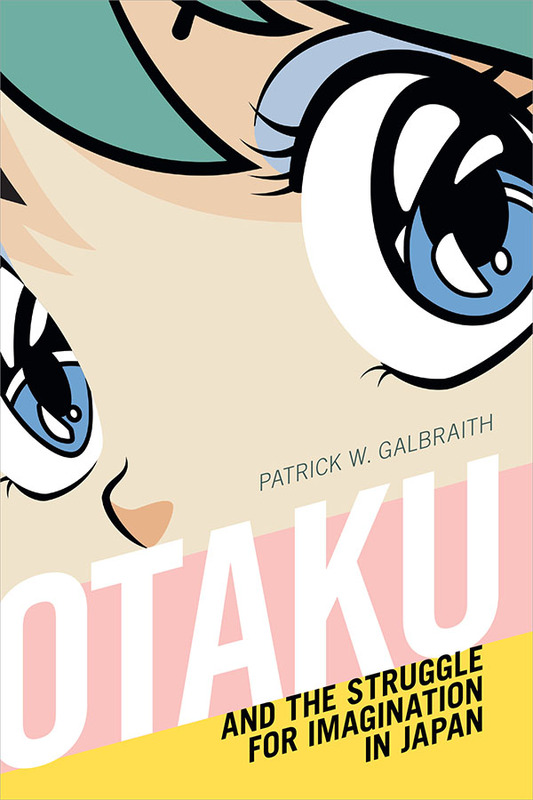 While much of the Japanese public considers the forms of character love associated with “otaku” to be weird and perverse, the Japanese government has endeavored to incorporate “otaku” culture into its branding of “Cool Japan.” In Otaku and the Struggle for Imagination in Japan, Patrick W. Galbraith explores the conflicting meanings of “otaku” culture and its significance to Japanese popular culture, masculinity, and the nation. Tracing the history of “otaku” and “cute girl” characters from their origins in the 1970s to his recent fieldwork in Akihabara, Tokyo (“the Holy Land of Otaku”), Galbraith contends that the discourse surrounding “otaku” reveals tensions surrounding contested notions of gender, sexuality, and ways of imagining the nation that extend far beyond Japan. At the same time, in their relationships with characters and one another, “otaku” are imagining and creating alternative social worlds. Patrick W. Galbraith is a lecturer at Senshu University in Tokyo. He is the author of The Moe Manifesto: An Insider's Look at the Worlds of Manga, Anime, and Gaming, coauthor of AKB48, and coeditor of Idols and Celebrity in Japanese Media Culture.